It happens to us all - buying stuff we don't mean just to fall in love with them. The shirt looks so cute. This Zara blouse is so stylish!Great outfit darling! Snap! I'm having christmas with my girlfriend this weekend as we are kind of in the same situation. Lol I love it out you were out shopping for someone else then ended up buying something for yourself :-). I LOVE these leggings! This outfit is superb! 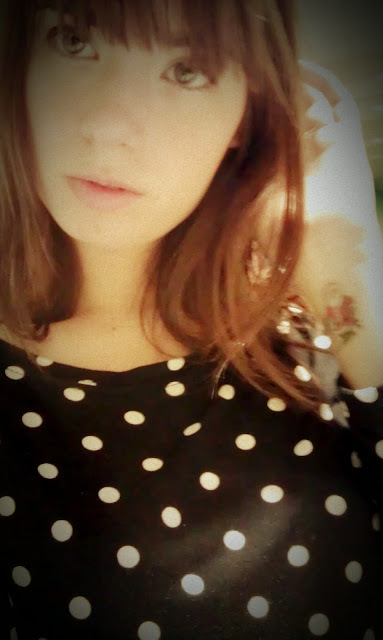 I love temporary tattoos too, because I'm too scared of needles! Oh too adorable. I love it. aw I love that blouse - especially the zipper in the back!